The U20’s or the Cubs as they are affectionately known picked up where they left off last season after enjoying an undefeated campaign in the WP Super A League to finish off virtually undefeated in this year’s Young Guns competition. 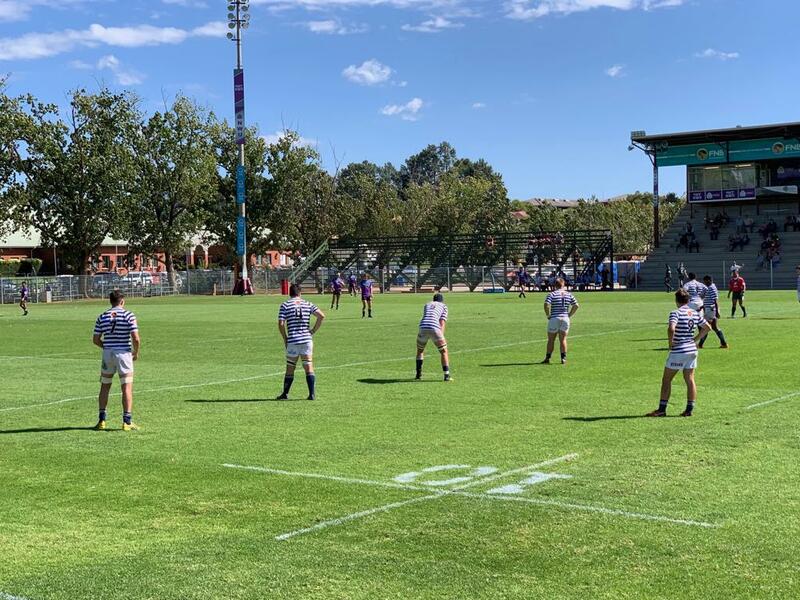 Their only losses during the regular season came against Maties Young Guns and Pukke’s Young Guns who finished first and second on the log respectively. The Cubs third place finish meant they set up a semi-final clash against the Pukke Young Guns up in Potchesfstroom. The Cubs fought valiantly against a very strong Pukke Young Guns team who were just too strong for the Cubs on the day and walked away as the victors. But let that not take away what was for the Cubs a phenomenal season. Jono Field, the Cubs team manager, had this to say about his team’s performance in this year’s competition. The Young Guns currently have a strong core of U19 players who will play a second year in next year’s Young Guns competition and have also provided the senior Varsity Cup team with an exciting group of U21 players for 2020. 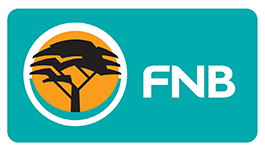 All that being said, I think it’s fair to say that the future looks bright for the team from Cape Town as they continue to strive towards another FNB Varsity Cup title.